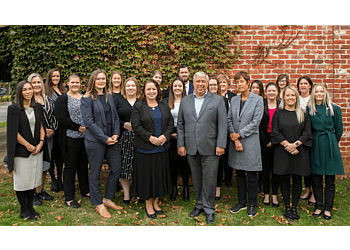 Hand-picked top estate planning lawyers in Drouin, VIC. Our 50-Point Inspection includes everything from checking reviews, ratings, reputation, history, complaints, satisfaction, trust and cost to the general excellence. Deadset the best! 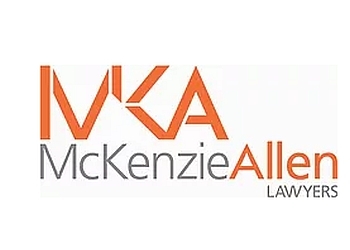 Wills and Estates, Planning Law and Litigation, Drafting and Advising on Wills, Testamentary Trusts, Deceased Estates, Civil Litigation?, Commercial Law, Property Law & Conveyancing?